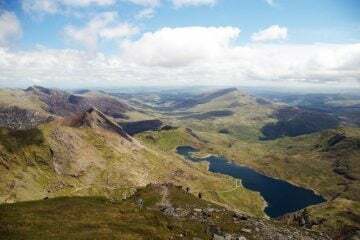 Love Trails Festival, now in its third year, is a three-day running, music, adventure and wellbeing festival which takes place among the stunning scenery of the Gower Peninsular in South Wales. 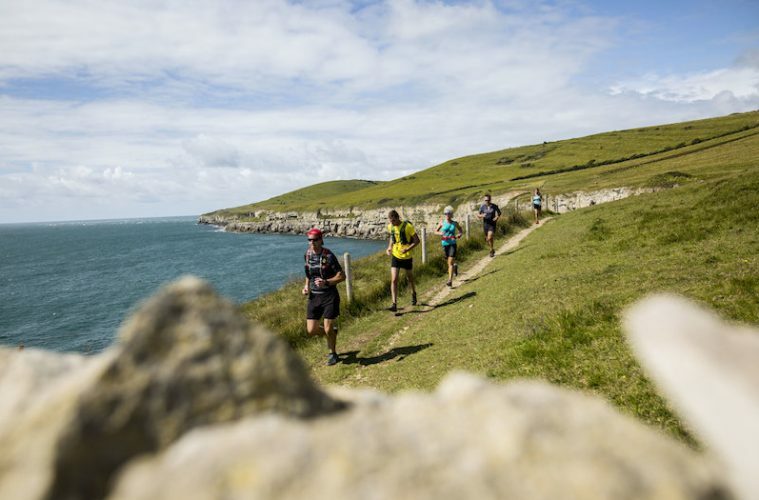 Across the weekend attendees can enjoy trail runs (or walks, if you’d prefer) around the bays and hills of the Gower by day, and music and frivolities by night. Many of the runs have a special twist, with some combining wild swimming, surfing or coasteering. A series of guest speakers and workshops complete the affair. When ‘n’ where: 13-15 July at Weobley Castle, Gower, South Wales. How: Book your tickets or find out more on the Love Trails Festival website. Weekend tickets are available from £145, while day passes can be had for £65. If you think about it, all festivals are outdoor events, and Wilderness Festival is no different. 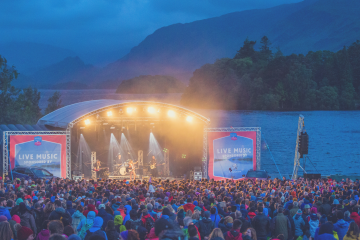 It has a strong line-up of music acts including Nile Rodgers & Chic, Bastille, Groove Armada and George FitzGerald. 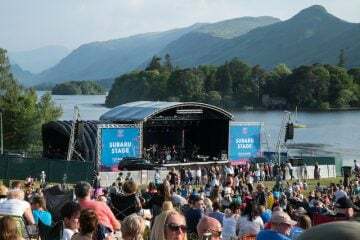 Aside from the stage, there will be a spectacular array of banquet feasts and activities including wild swimming, nature walks and foraging. When ‘n’ where: 2-5 August at Cornbury Park, Oxfordshire. How: Weekend tickets for adults start at £189, plus a booking fee. For more info and to secure your ticket head to the Wilderness Festival website. 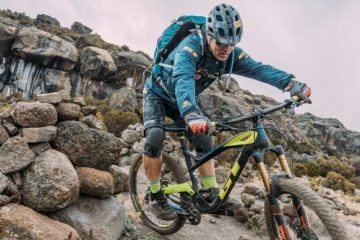 Across the calendar year, there are dozens of adventure events vying for your attendance. 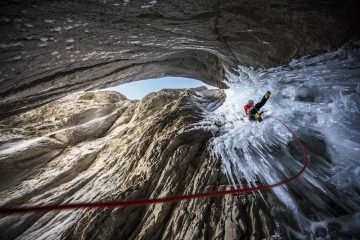 But the Adventure Travel Film Festival seems to have something a bit special. 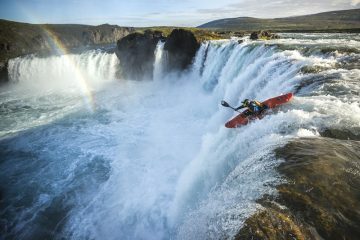 For a start, the adventure travel films range from present day, all the way back to the ‘20s, with truly remarkable footage that reveals landscapes and people that may never been in the same way again. Among the films this year is Oxford to Sydney in a KR2, the story of how Colin Hales’ dream to fly around the world came true after he built his own plane called Bitsy and flew from Oxford to Sydney with his partner, and Alone Through Iran, a film about Swedish long-distance runner Kristina Paltén’s run across Iran to see if the world is as evil and as sinister as the media would have us believe. Add into the mix inspiring talks from people who have been travelling this world in weird and wonderful ways, hands-on workshops, live music and a happy-go-lucky atmosphere and you’ve got yourself the ultimate weekend away. When ‘n’ where: 10-12 August at Mill Hill School, London. 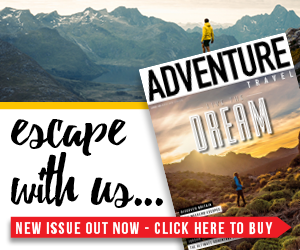 How: Purchase tickets or find out more info on the Adventure Travel Film Festival website. Tickets start at £93 for the weekend and day tickets are available for £30 on Friday and Sunday, or £40 on Saturday. Workshops cost £25 each. Wilderness Gathering is a festival of bushcraft, music, wild camping and open fires. Sounds great, doesn’t it? Well, across the weekend you’ll be able to try your hand at various skills, such as firelighting, shelter building, archery, navigation and even axe throwing. There are dozens more skills on offer, and those that would like to drill into a topic further can sign up to one of the many masterclasses. When ‘n’ where: 16-19 August at Bush Farm Bison Centre, West Knoyle, Wiltshire, BA12 6AE. How: Tickets and more information can be found on the Wilderness Gathering website. Weekend tickets start at £90 or £15 for a day ticket.